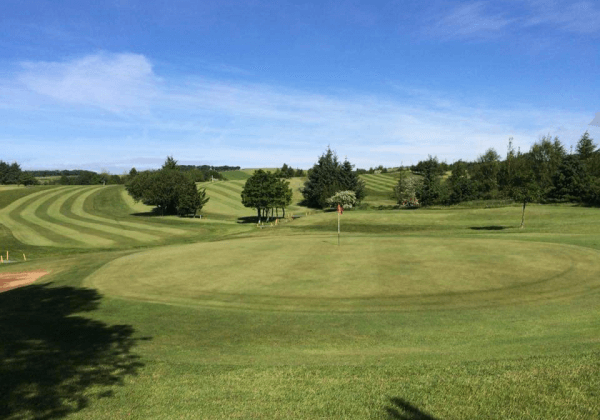 A well appointed, tree-lined, North Ayrshire course with fantastic views of the Firth of Clyde. Picturesque setting, with easy transport links to Glasgow, Edinburgh and the Isle of Arran. Whether it's a group or just yourself, come along and get acquainted. All visitors welcome. Ardeer has a well stocked bar and offers catering, as well as locker rooms and showering facilities. Love the game but don't want to carry your clubs? We offer trolley and buggy hire. 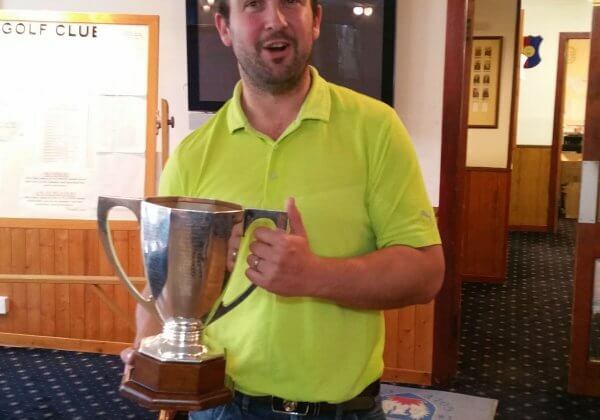 Who are Ardeer Golf Club? 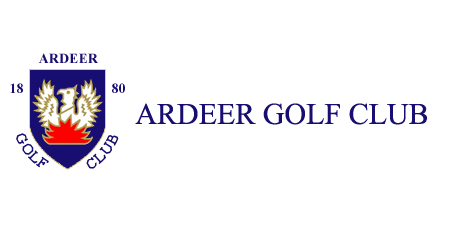 Ardeer Golf Club can boast quite a respectable degree of seniority amongst the golf clubs of Ayrshire, having been formed in 1880. Indeed only Prestwick, Prestwick St Nicholas and Troon are older than the club. 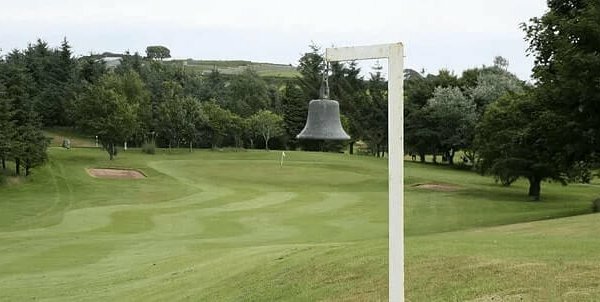 The original course was 9 holes laid out on the links around the Sandyhills area of Stevenston. Although the course has since long gone, the original red sandstone clubhouse remains. 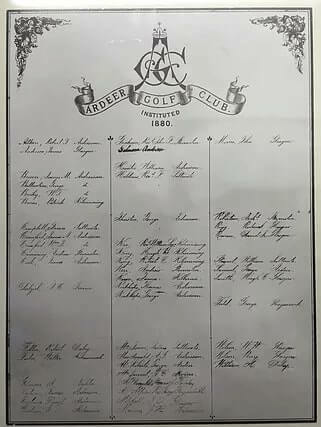 The club then relocated to the Ardeer area of Stevenston, the new course opening on 8th April 1905. This course was a true seaside links, laid out in the stretch of dunes between the town and the sea, on land owned by the Imperial Chemicals Industries Ltd (ICI). ICI was where the club drew most of its membership, including Hamilton McInally, the Scottish Amateur Champion of 1937, 1939 & 1947. Jackie Cannon was a member prior to winning the Scottish Amateur Championship in 1969 at the age of 52, the oldest winner ever. Jamie Anderson, winner of three Open Championships. Musselburgh in 1877, Prestwick in 1878 and St. Andrews in 1879. Sadly Anderson died a pauper in a Perth poorhouse in 1905. Willie Fernie, designer of, amongst others, the Ailsa course at Turnberry and winner of the 1883 Open Championship at Musselburgh Links. Keep up to date with whats happening at Ardeer! We have an enthusiastic and friendly ladies section where members can meet and play for fun as well as competitively. 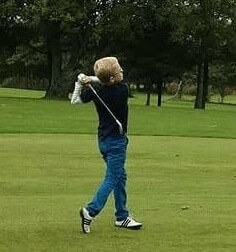 Our Junior section incorporates children from age 8-11 & 12-17. We try to encourage engagement and learning in a fun environment. Full meals can be provided for your golf/visiting party on request. Filled rolls, soup, sandwiches and a variety of snacks are also available. 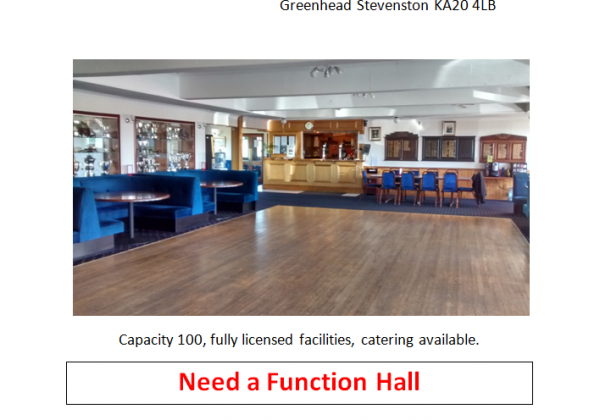 Fully licensed bar and function hall with a capacity of 100 available for hire. Catering can also be provided on request. 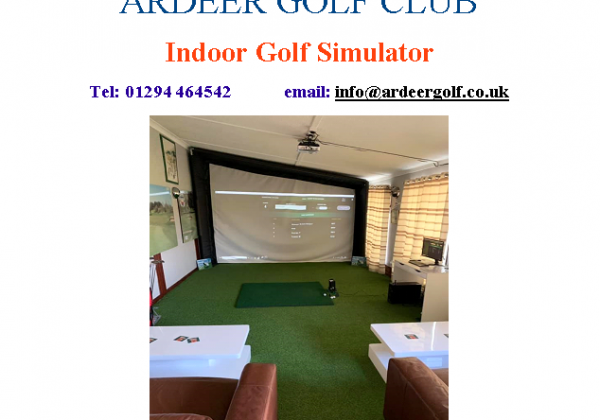 State of the art Sky Trak golf simulator facilities. 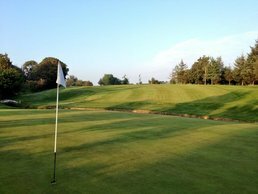 Where you can practice, play competitions or nearest to the pin in all weather, without getting wet. Our small starter shop stocks the essentials for a round of golf, including buggy, trolley and club hire. It's a great golf course with great people. Make it a must play if you're ever in the area. Excellent course and a great challenge. Course was in really good condition and the staff in the pro shop were brilliant with us. A pleasure to play and will be returning. Great course to play. Challenging but fair. 9th hole is a great par 4. Played this course today as a guest. Very picturesque course. Some testing holes where you need to position your drive to view greens. Worth a visit. For bookings or any further information please get in touch.